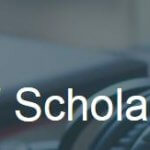 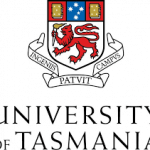 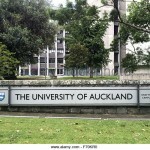 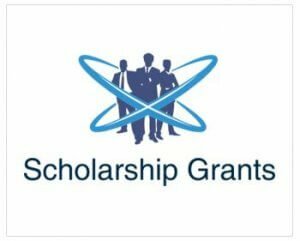 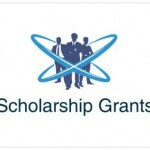 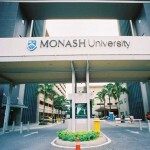 UK Scholarships Grants.You can find both graduate, post doctoral fellowships and undergraduate scholarship funding grants. 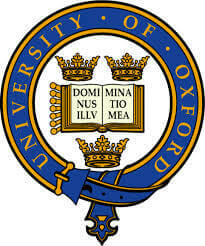 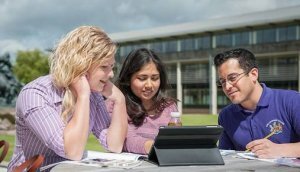 United Kingdom scholarships. 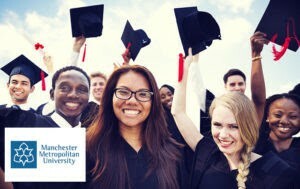 Research Master – The Impact of STEM Interventions on School Pupils’ Subject Choices and Career Ideas, their Awareness of Horizon Nuclear Power and Future Career Opportunities Available.